This Huntington tumbler is an attractive approach to drinkware. In any restaurant area smallwares have to be made to endure everyday wear and tear because of their frequent use. 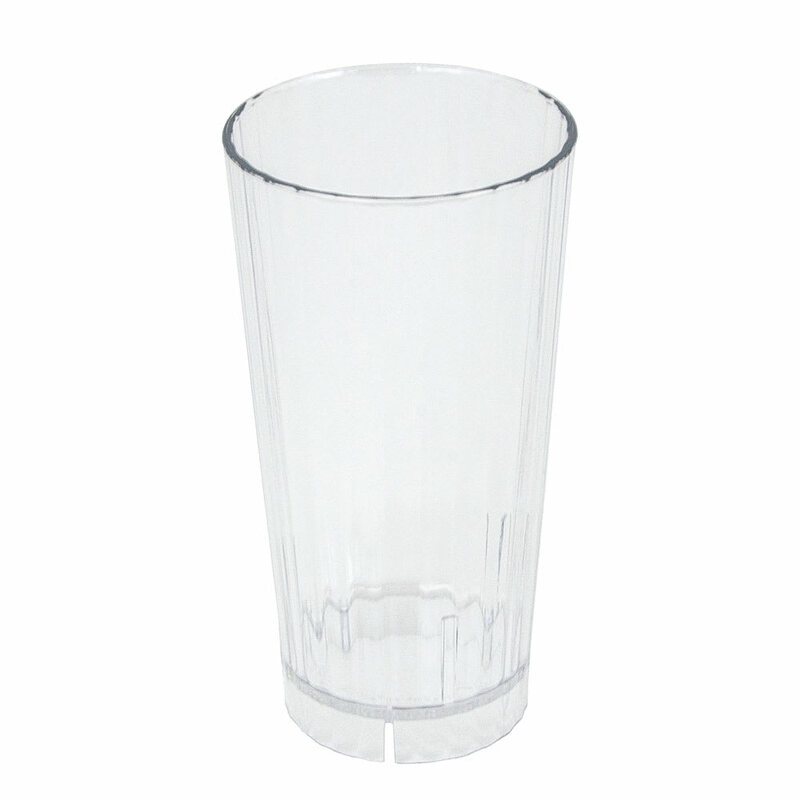 The construction of this Cambro drinkware tumbler is made to look and feel like glass yet is made of a virtually unbreakable polycarbonate. The polycarbonate makeup is dishwasher safe and is constructed for a sturdy comfortable grip. 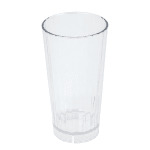 This particular 22 ounce tumbler is manufactured in a clear plastic lending to your beverages, a beautiful appearance.